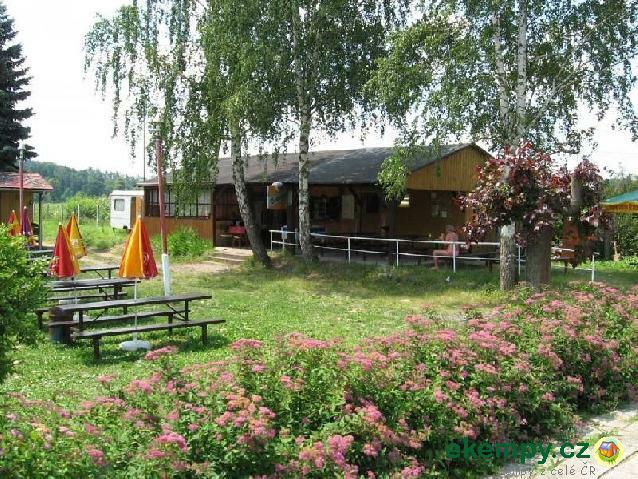 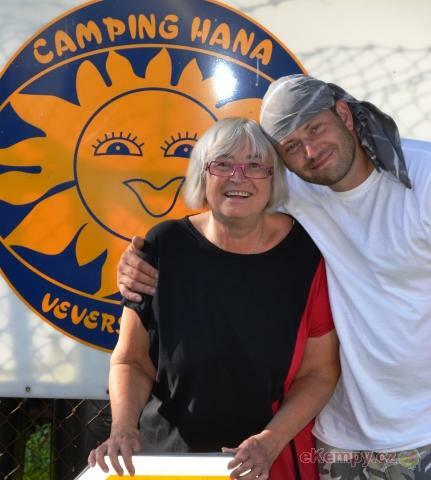 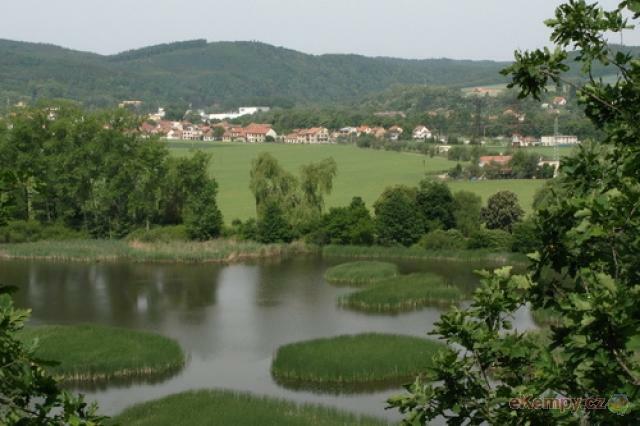 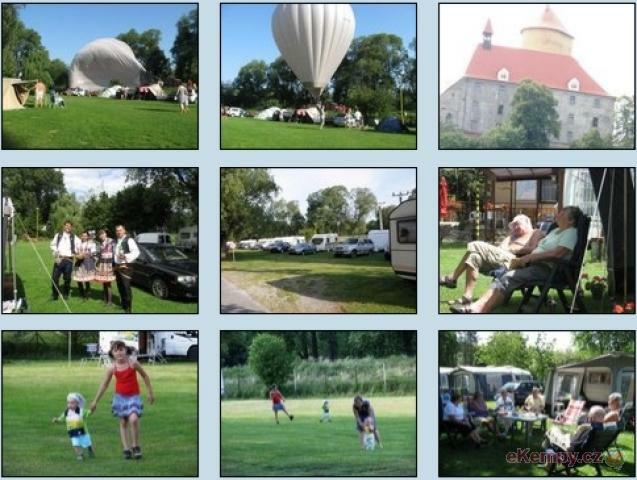 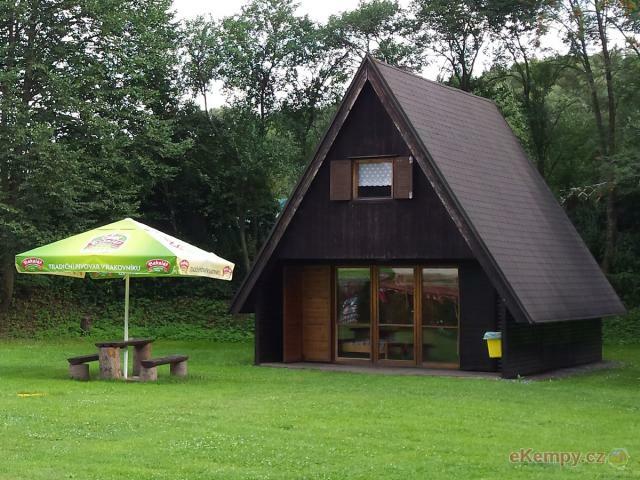 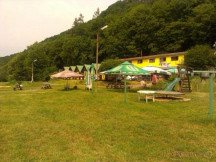 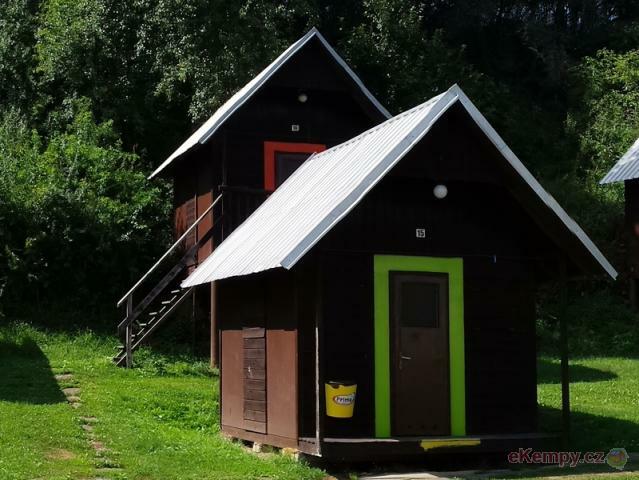 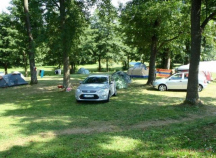 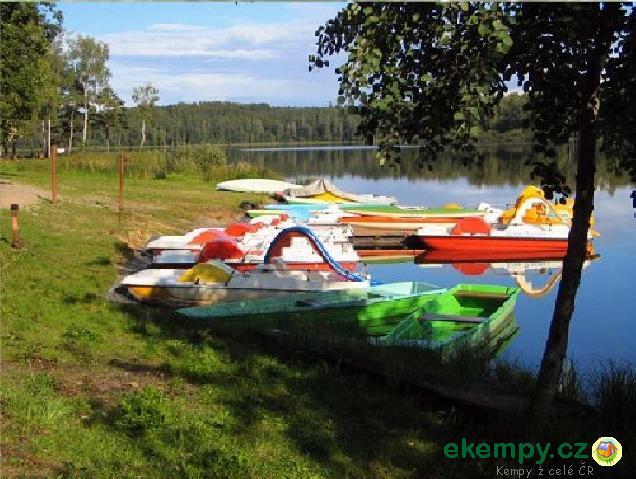 Camping Hana is located on a meadow by Tejkal mill, from one side protected by a dam of river Svratka and from the other by the old willows, that .. 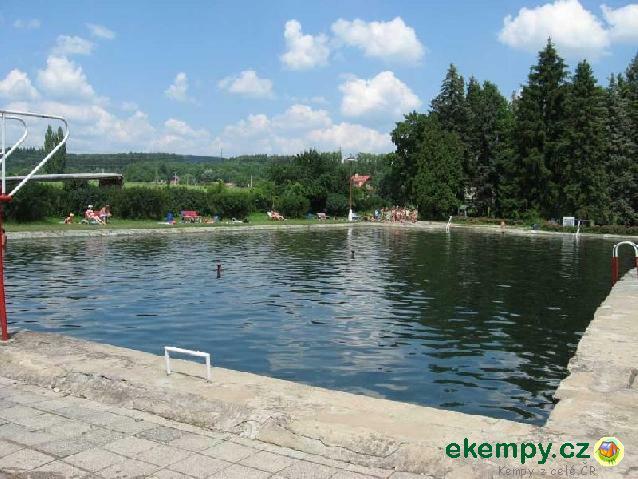 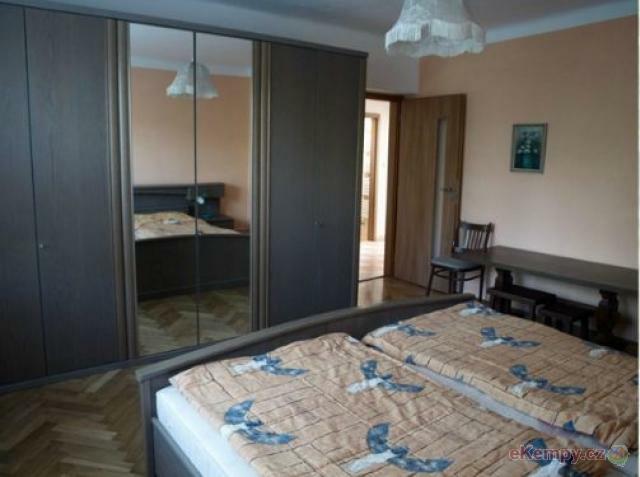 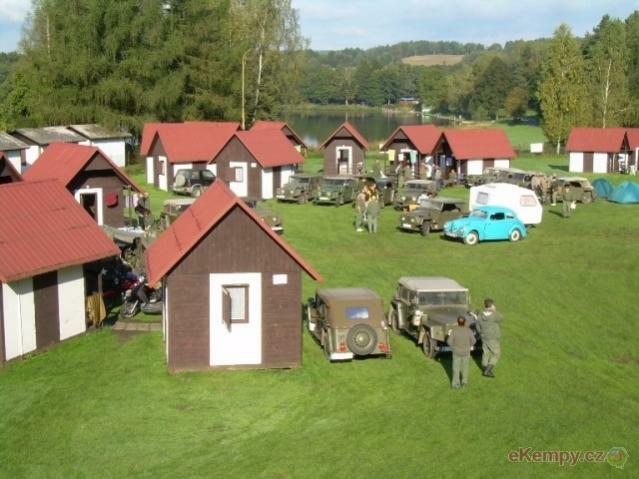 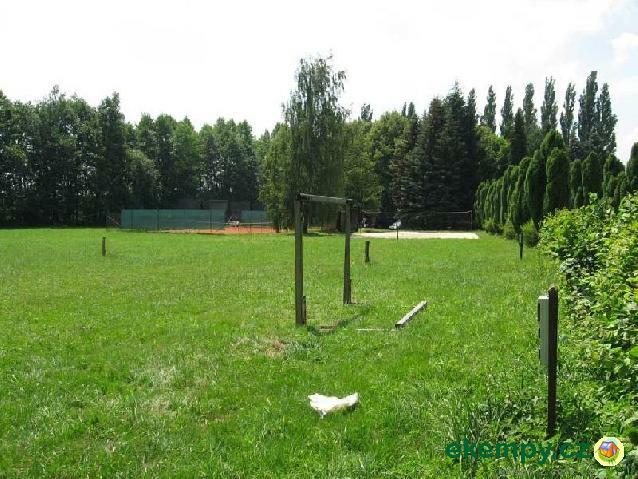 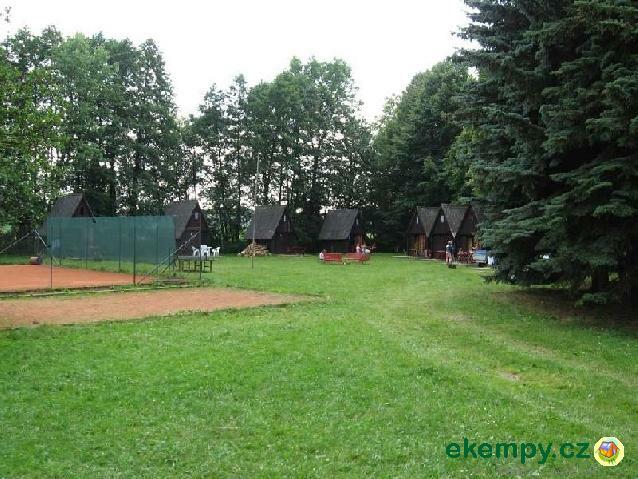 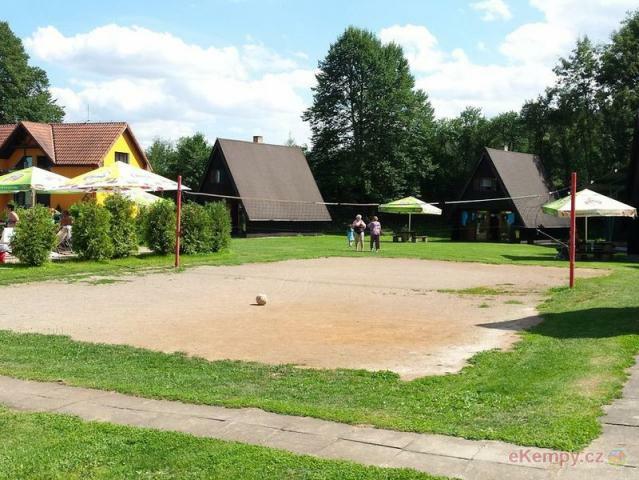 The camp of Lanžov is located in nice surroundings in the region under the Giant Mountains. 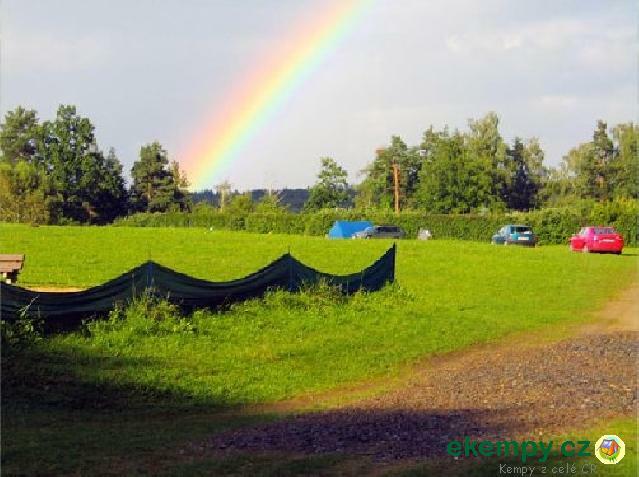 You can stay in cottages with attic, tents or caravans..